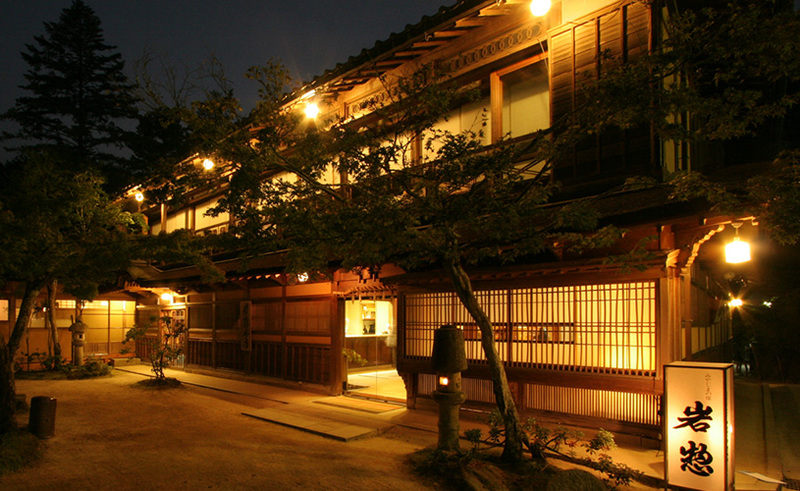 What is a Ryokan? 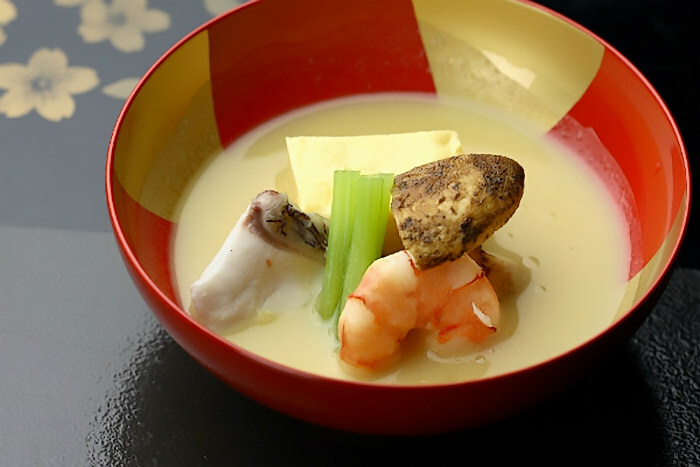 Ryokans are the best way to experience Japanese culture and enjoy the true comforts of Japanese hospitality and service. 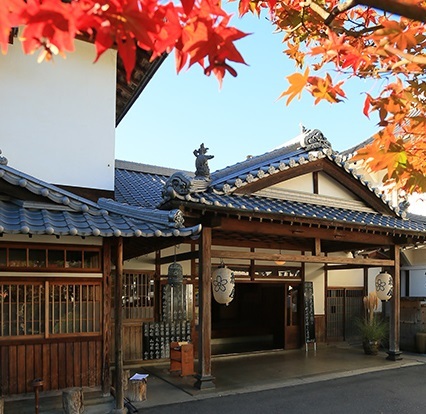 Hot springs have a very long history in Japan, and they are an intimate part of Japanese culture. 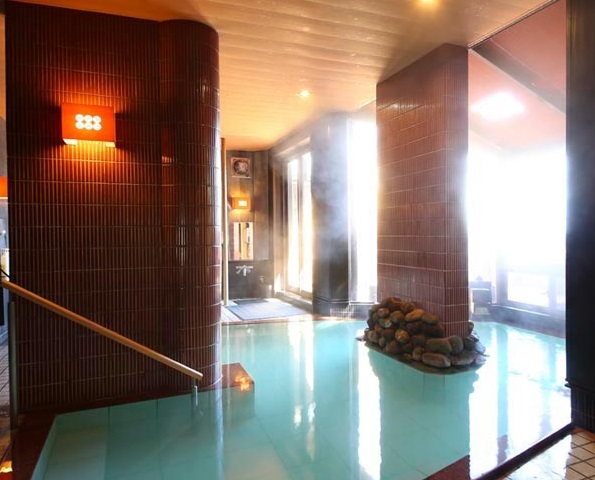 There are over 3,000 "onsen" ,or hot springs, in Japan. 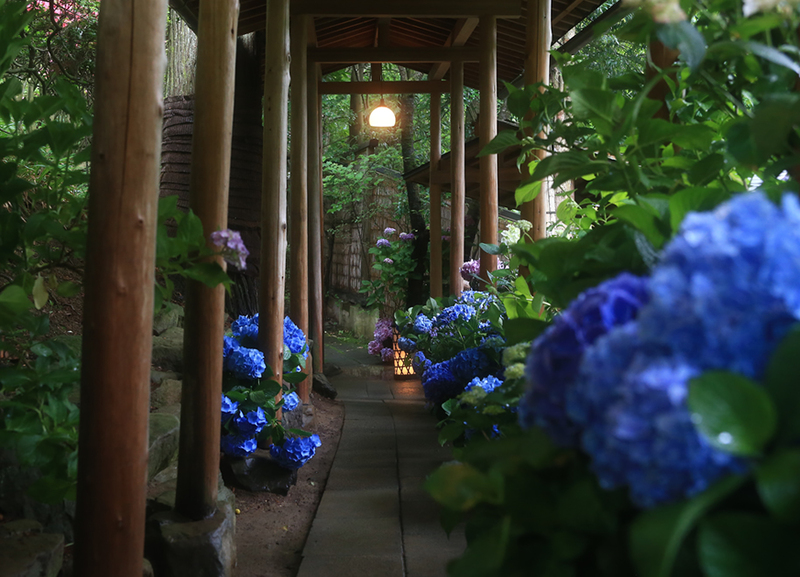 Many can be found at the ryokans available on Japanese Guest Houses. Nagano Prefecture is often referred to as the "Roof of Japan" because it is home to the Central, Northern, and Southern Japanese Alps. 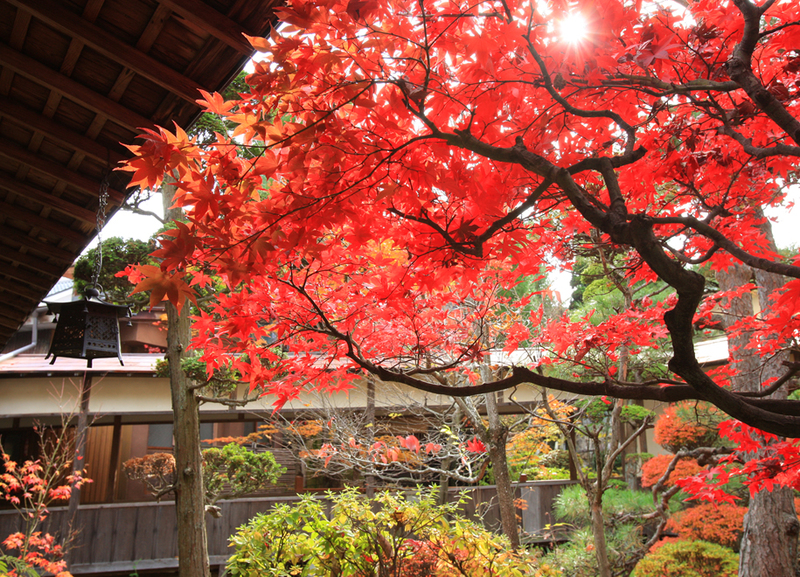 It is the fourth largest prefecture in Japan with an area of 13,585 square kilometers. 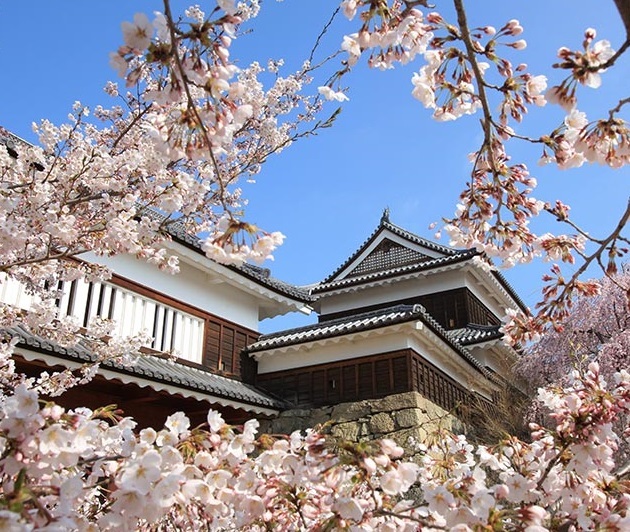 The capital city, Nagano, came to world attention with the 1998 Winter Olympics, and with the new Hokuriku Shinkansen line built for the occasion it is a quick 90 minute train ride from Tokyo to Nagano. There are four national parks in the prefecture, and it is possible to enjoy outdoor activities all year round from camping and hiking in the spring, summer, and fall to snowboarding and skiing in the winter months. The Japanese Alps provide innumerable hot springs where you can relax and enjoy some of the most spectacular mountain scenery in Japan.